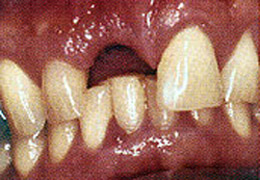 Replacing Several Teeth. 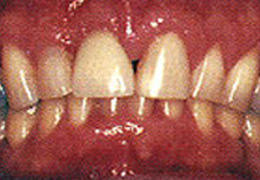 If you are missing several teeth, implant-supported bridges can replace them. Dental implants will replace both your lost natural teeth and some of the roots.